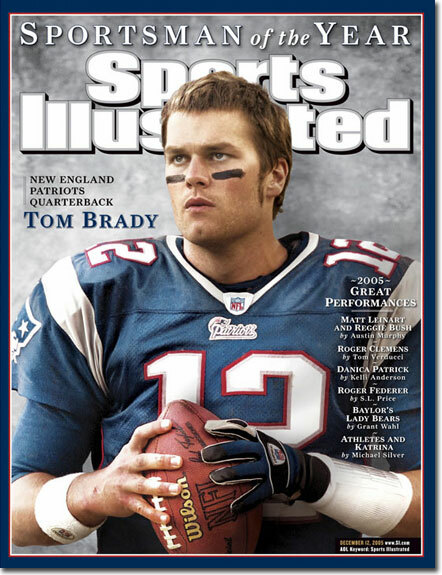 Tom Brady has just signed a contract extension through 2017. The reason why this is getting so much publicity right away is because it is only worth $27 million. Yes, that’s a lot for you and I, but for Tom, its chump change. He wants to win another S uperbowl and cement his legacy even further after the team-who-shall-not-be-named beat him twice in the big show. Since it is a new story, there are no facts about the contract such as incentives and bonuses or how exactly it will look on the books each season. However, it will definitely make it easier to bring in some top 5 position players that should most certainly help with the success of the Pats going forward. Brady has always said that he wants to keep his loyalty and retire with the team that he started with. This isnot the first time that he has restructured his contract or taken less money for the good of the organization. Hopefully we can get some defensive backs and some other role players and make another run or two (or three, or four). To put this into perspective, Drew Brees signed a 5-year, $100 million contract last season ($20 million a year). Peyton is making twice as much as Tom at $18 million. Even Sam Bradford made $15.6 million last season! Brady deserves another chance at a title after all he has done to make this team a powerhouse, and all of the salary sacrifices he has made over the years. I guess Giselle and hundreds of millions of dollars isn’t enough for him, he wants more rings. This entry was posted in Patriots and tagged boston sports blog, brady signs extension, contract, nfl, patriots, tom brady, tom brady signs extension by christoph131. Bookmark the permalink.